And we were worried about where we’d put all our stuff? I think there are more than enough nooks and crannies by the looks of things. 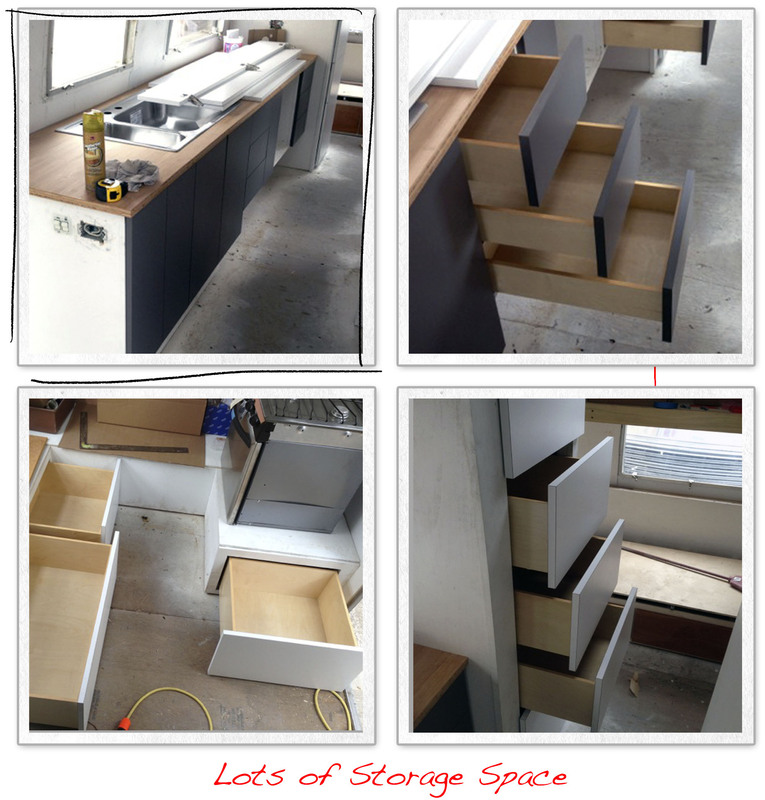 Our Airstream renovation is really moving along now, though with a shipping deadline in two weeks time there is still a lot to finish.